NATURE CONSERVA©TION: What's wrong with alien species in Europe? Both reports have been realised by a multinational team of experts in collaboration with the IUCN/SSC Invasive Species Specialist Group (ISSG), in the context of the continued support provided to the European Commission in its efforts to develop an EU legislative instrument to deal with the problem of biological invasions. 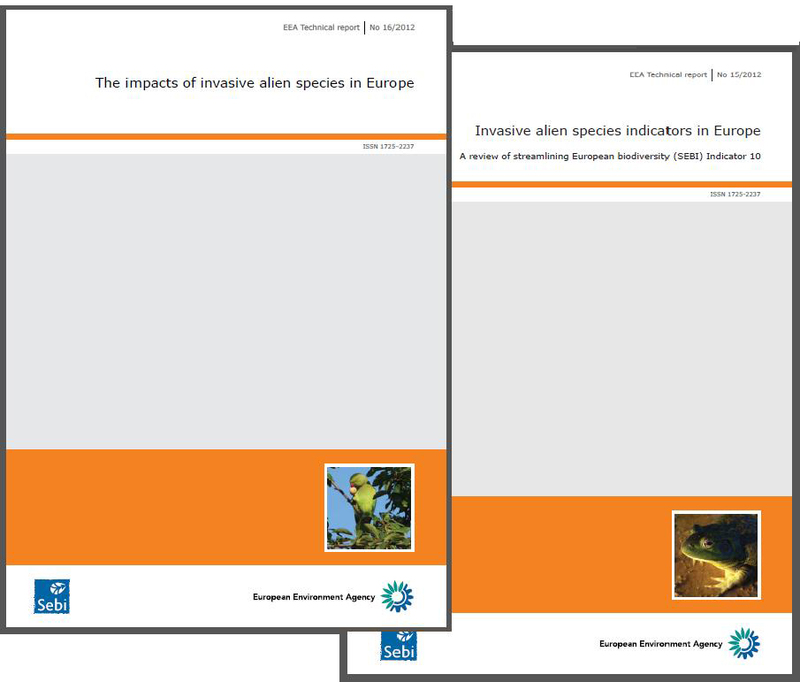 The report on “The impacts of invasive alien species in Europe” includes a description of the multifaceted impact of 28 alien species selected among those known to cause significant harm to biological diversity, socioeconomic values and human health in Europe. In fact, in recent times the true extent of the pervasive threat posed by IAS in both terms of ecological and socio-economic impacts has become much better understood. Scientific researches focusing on the impact of IAS on the environment and human wellbeing have been recently published, including many detailed technical reports made ad hoc for the European Commission. The report is organised on the basis of the different types of impact by IAS which are gathered together in 14 categories. Such categories include competition, predation and transmission of diseases between alien and native species, as well as the various ecosystem services affected. Indeed some IAS might have an impact on a specific ecosystem service, or may affect multiple ones. There are also IAS acting as vector of disease and affecting human health, as well as IAS making extensive damage to infrastructures, landscape, and agriculture. The species selected as example encompass a diverse range of groups that threaten European freshwater, brackish water, marine and terrestrial environments. 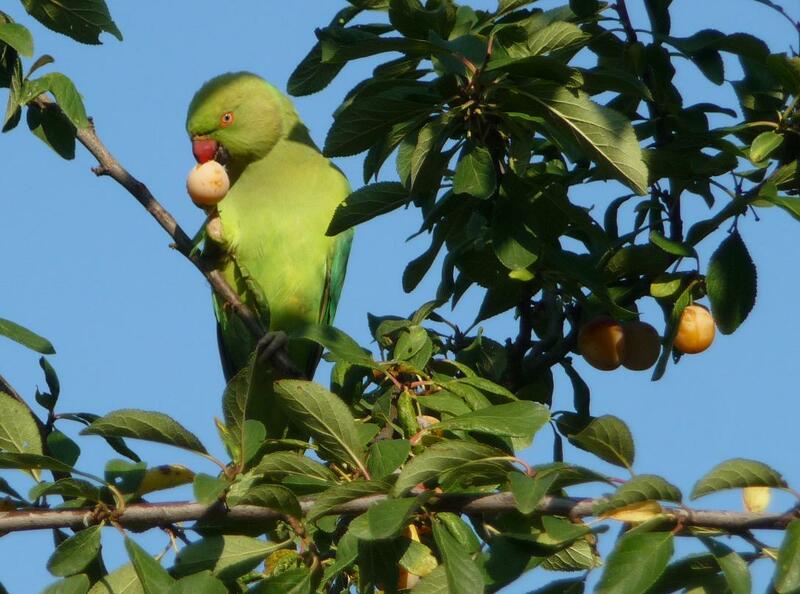 Such species have been selected because of the significant harm they pose to biological diversity, but given the extent of the problem it is clear that the both lists of species and impacts are not intended to be comprehensive and exhaustive, but only representative of a very complex situation. Also the report “Invasive alien species indicators in Europe - a review of Streamlining European Biodiversity (SEBI) Indicator 10” by showing patterns and trends of biological invasions, aims at contributing to raising public awareness of the biological, ecological and socio-economic impacts of IAS. This report was commissioned by the EEA to support the “Streamlining European 2010 Biodiversity Indicators” (SEBI 2010) process, and particularly to revisit and further develop the indicator “Invasive alien species in Europe”. The aim was to critically review and improve this indicator, and propose an updated methodology. Further, options for methodologies of new indicators, which monitor IAS over time across Europe, are discussed. Particular attention is given to closely linking the proposed indicators to the recent biodiversity policy goals and developments. In fact since indicators reflect trends in the state of the environment and monitor the progress made in achieving environmental policy targets, they have become indispensable to policy-makers. Moreover, indicators enable and promote information exchange regarding the issue, thus communication is their main function. Thus, both reports should contribute to support raising awareness and communicating the impact of IAS to all stakeholders as well as the general public by reporting the best scientific knowledge on the issue. Besides, the biodiversity strategy needs to be aligned to the biodiversity knowledge base to underpin policy with up-to-date scientific data and information. The new EEA reports are thus aimed at raising awareness and informing on the environmental and socioeconomic impact of IAS, not only all stakeholders and the general public but also decision makers and policy makers. In this context the report is fully in line with the EEA's mandate “To help the Community and member countries make informed decisions about improving the environment”.